With so many majors to choose from, we don’t ask you to make up your mind during your first year. Instead, you’ll follow a common general engineering curriculum that is designed to help you integrate into the College of Engineering while also allowing you to explore all 21 degree options. After completing specific coursework required for entry to a major, which can be as early as your second semester in the college, you’ll let us know which majors you are interested in. We call this the entry to a major (ETAM) process. By making an informed decision, ETAM allows you to take ownership of your future and achieve your academic and career goals. Don’t forget that your academic advisors are here to answer your questions and help guide you. ETAM uses a priority method that places students in the highest rank major possible based on your academic performance, content in your ETAM application, and the program’s capacity. If you maintain a cumulative GPA of at least 3.5 after completing required courses for entry to a major, you’re guaranteed a spot in your first choice major. If you decide that your highest rank major is not a good match, you can pursue a change of curriculum to a different major within the College of Engineering or the university. All majors are open for applications during each entry-to-a-major cycle. 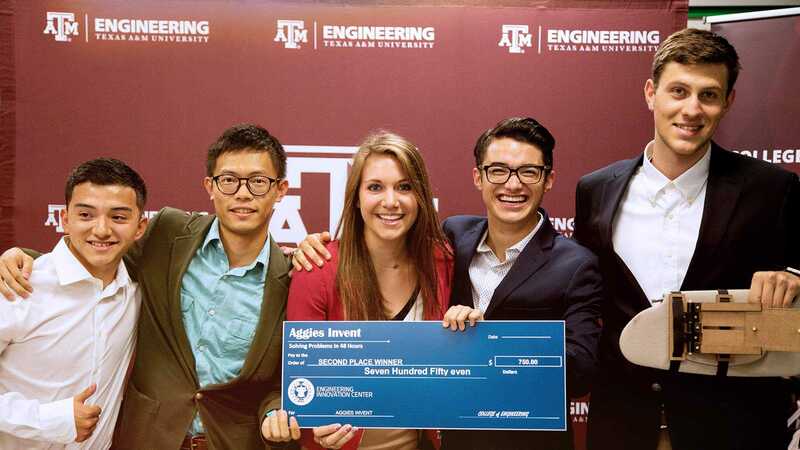 100 percent of eligible engineering students were placed in a major. 93 percent of eligible engineering students were placed in their first or second choice major. 86 percent of eligible engineering students were placed in their first choice major. 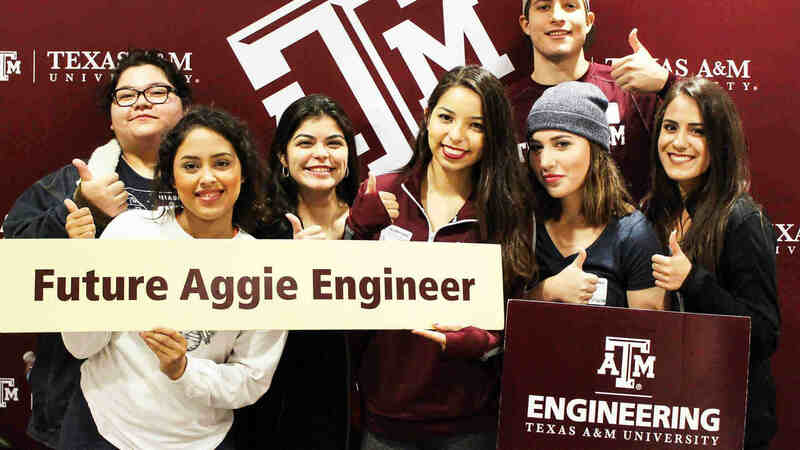 Students are strongly encouraged to consult with their assigned general engineering advisor and to view the admitted student profile to ensure they are prepared to apply for their preferred majors.